London Southend Airport, one of the fastest-growing airports in the UK, has partnered with us to front their brand’s Paid Search campaigns. The award winning airport serves more than 1 million leisure and business passengers a year, flying them to more than 30 destinations across Europe. 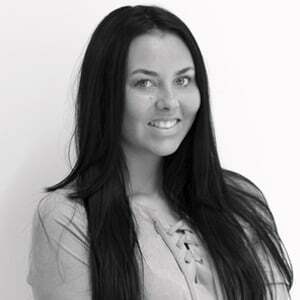 It has enlisted for our help to implement an effective strategy involving the creation of stellar ad copy and achieving maximum impression share and reduced Cost Per Clicks to maximise ROI. 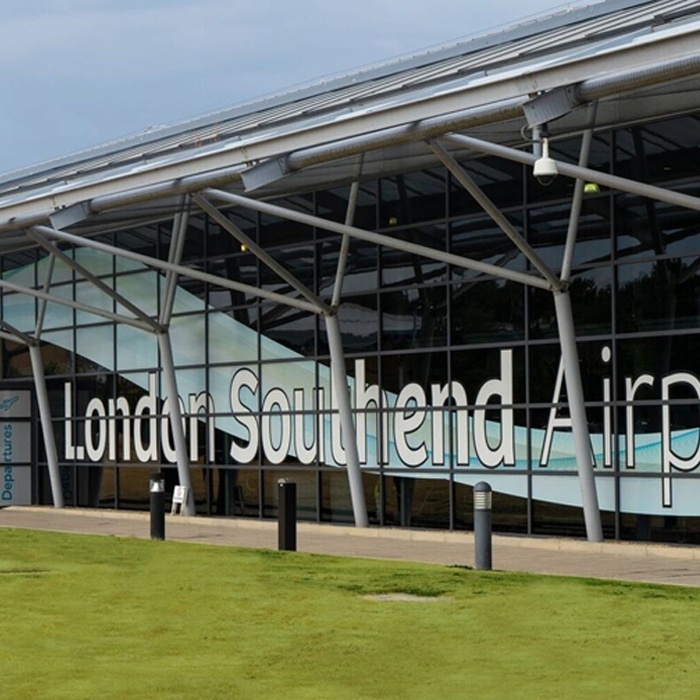 London Southend Airport is an award winning airport serving business and leisure passengers flying across Europe. The airport – voted ‘Best in London’ 5 years in a row by Which? Magazine - has a dedicated railway station, with up to eight train services an hour offering direct links to London Liverpool Street (51 minutes). Once here, passengers can typically go from plane to train in 15 minutes, with the airport just 100 paces from the train station. They offer an average 5-minute check in with passengers usually spending three minutes going through security. London Southend Airport is one of several client wins alongside Oak specialists Oakmasters, fashion retailer BodyBranded and other exciting brands.